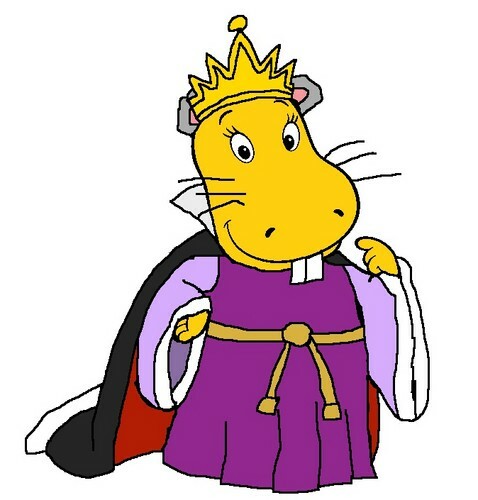 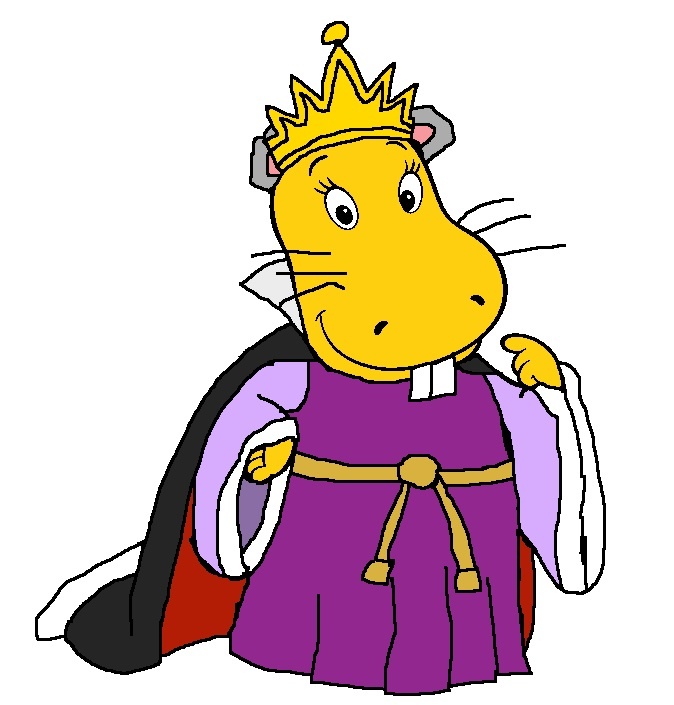 Tasha as the maus Queen. . Wallpaper and background images in the The Backyardigans club tagged: tasha hippo the backyardigans queen mouse queen.